The Green Dream Group specializes in home performance services. We do building diagnostics and energy consulting on home improvements. We also offer these services for new home construction. A home that has a high-performance rating will be one that is safe, healthy, comfortable, will last long, and is energy efficient. The Green Dream Group also trains contractors to use diagnostics when building or renovating to save energy and earn more money. 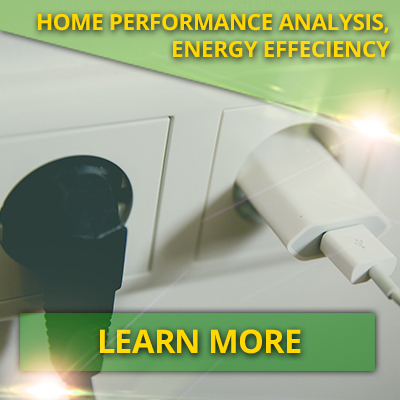 We do an analysis of the systems in a home or prospective home and determine what its performance rating is. We look at safety and health factors like mold, electrical, foundation, roof condition, etc. We look at energy factors to determine how to make the home more efficient and green. We make recommendations for improvement. Some of these might be minor and others may require big changes in the building. 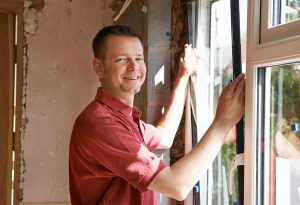 We also evaluate the comfort of the home and suggest improvements that can make things more comfortable for your family. We look at how environment-friendly or green your home is. 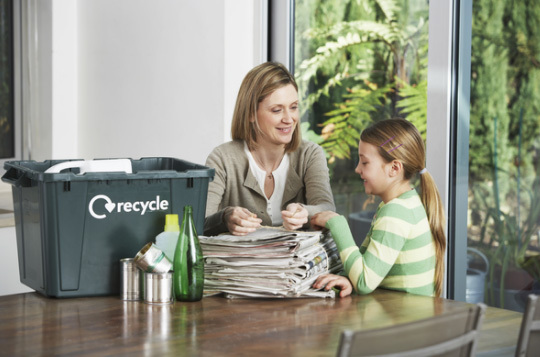 We evaluate areas where you can save on energy and make your home greener. We make recommendations on how to improve your energy use and save you money. We are very proud to be training contractors to use diagnostics in their businesses. 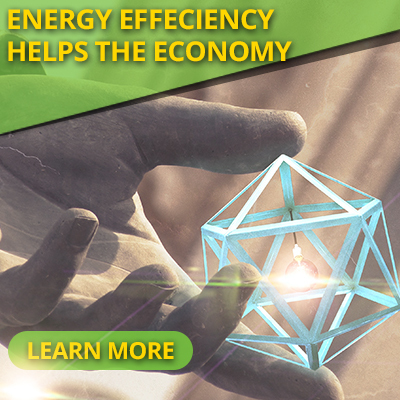 Using diagnostics to plan helps save energy and make more money. Contractors who can save a client energy costs have only happy clients. If you need any of these services, please contact us today.